Due to the extreme weather Strachur Medical Practice will be closed to patients all day Thursday February 23rd 2018. 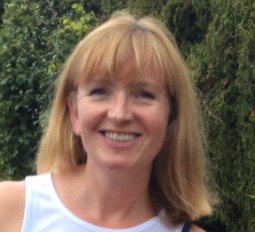 We're delighted to announce that Dr Alison Macbeth will be our new second doctor at Strachur Medical Practice. This follows on from the success of the Strachur Patient Participation Group who have been lobbying Highland Health Board for the last several years to re-instate our salaried doctor funding which was removed in 2011 following the sad passing of Dr. Rosemary Wright. Dr Macbeth is an experienced GP who worked for several years as a GP in Ruchazie as well as having experience of remote medicine from being a GP in British Columbia, Canada. Most recently Dr Macbeth has been working as a doctor in the Breast Clinic in Glasgow. Dr Macbeth starts on Monday the 8th of January and will be running regular clinics on Mondays and Tuesdays at the practice.